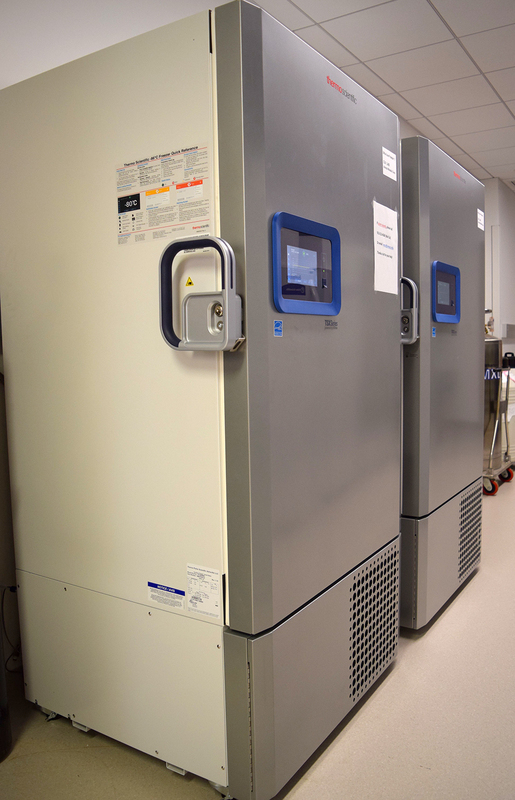 Provides transgenic, gene targeting, and other services to the research community. 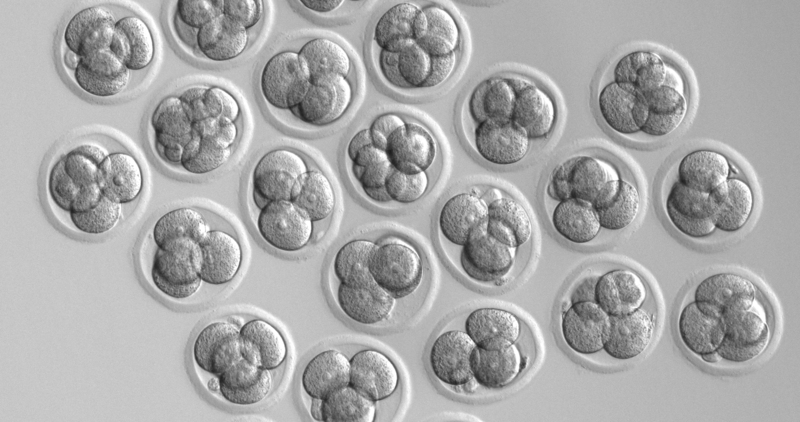 The core performs microinjections of DNA into fertilized embryos to generate transgenic mice. Uses cutting-edge technologies, including CRISPR/Cas9 genome editing, to generate gene knock-out or knock-in mice or other animal models. In addition, provides mouse surgery service and training, such as patient-derived xenograft (PDX), tail vein injection, and catheterization. 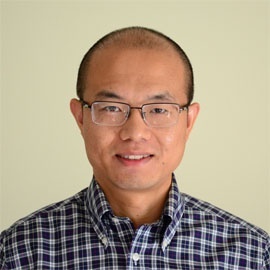 The core is able to customize services as requested to support development of animal models of human diseases in a timely and cost-efficient manner. These manipulators possess an ergonomic and innovative design to meet the most demanding micromanipulation requirements. 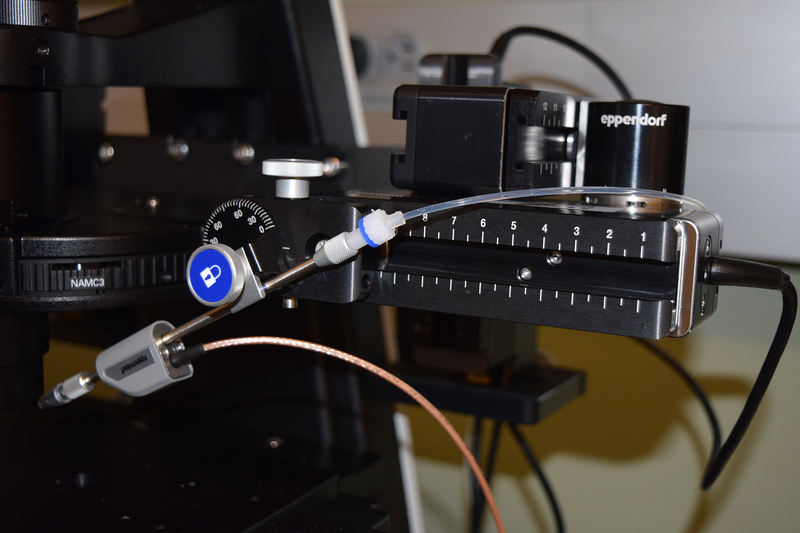 Smart functions, such as improved automated home function and position storage, enable simple and fast execution of even the most complex micromanipulation techniques. The DualSpeed™ joystick allows for precise and intuitive movement in all three dimensions, and dynamic movement for covering longer distances. 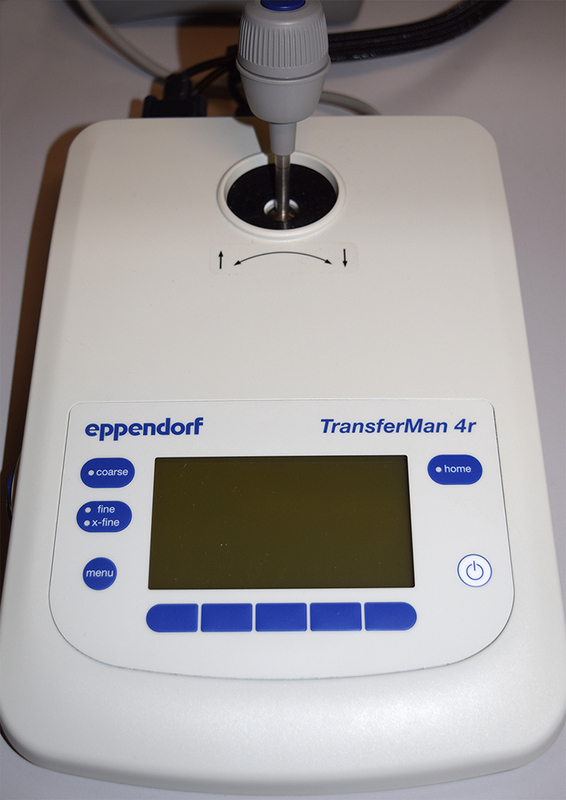 It is ideal for manipulation of oocytes and early embryos, transfer of stem cells, and a wide range of applications in reproductive biology. These microinjectors are manual microinjectors suitable for a broad range of applications in reproductive biology. 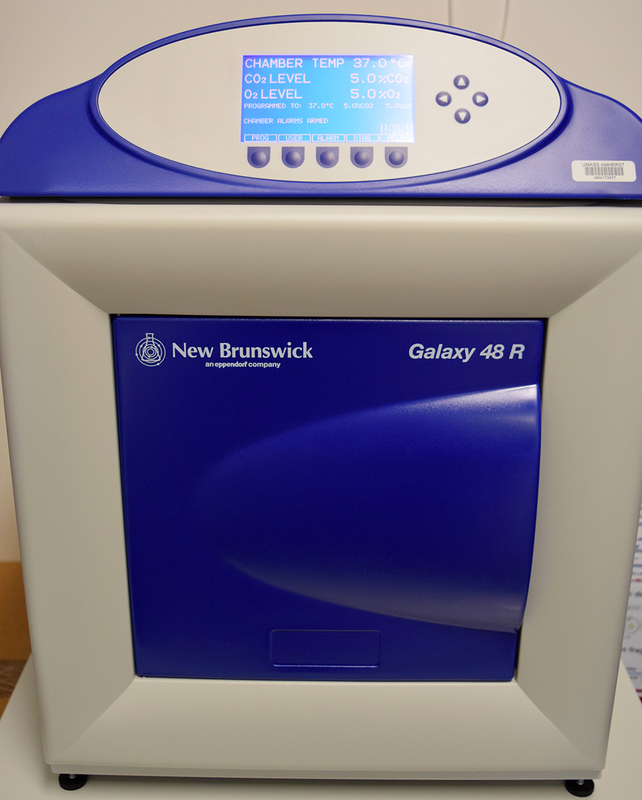 The CellTram 4r Air is a pneumatic injector for oil-free micromanipulation and gentle holding of oocytes/embryos in suspension. 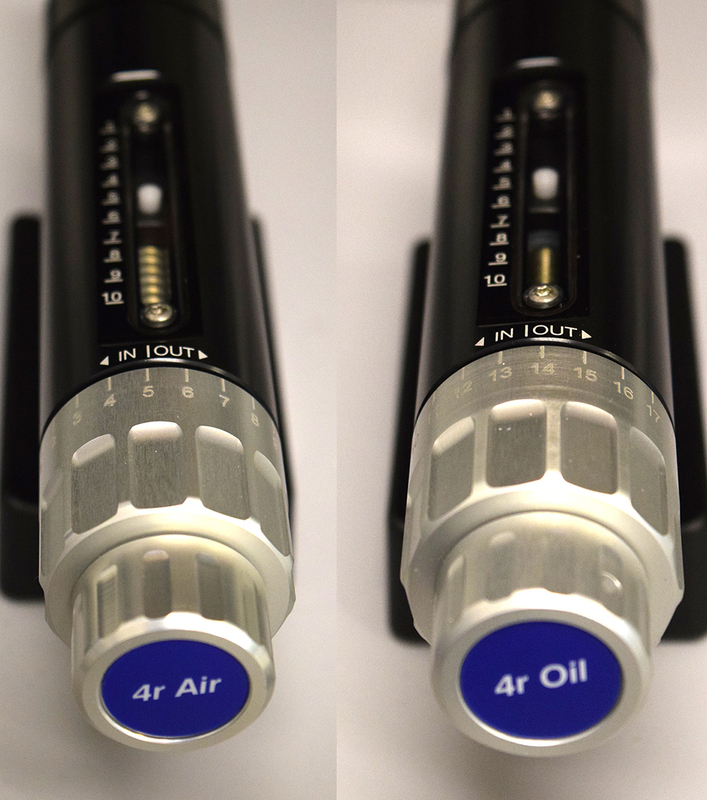 The CellTram 4r Oil is a hydraulic, oil-filled microinjector that provides more direct sample control and can generate higher pressures than an air system. 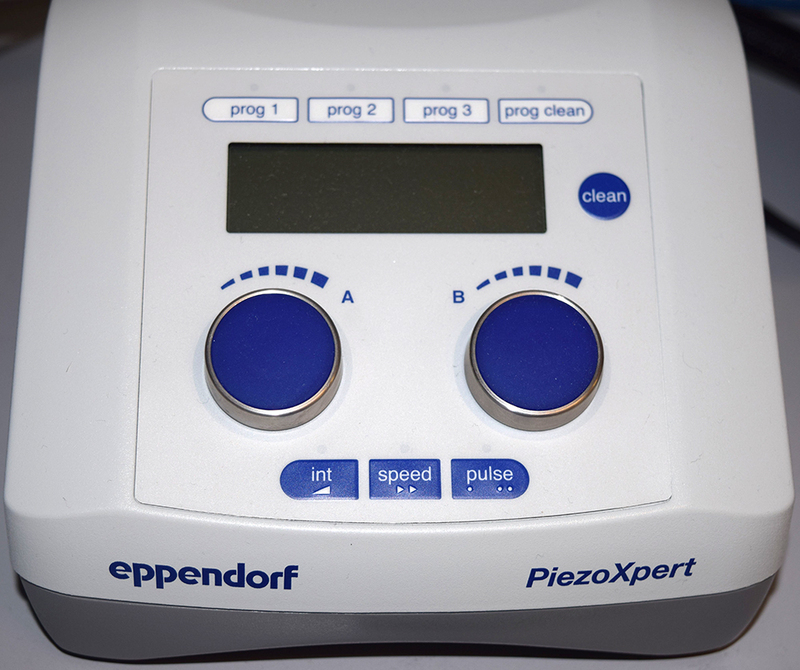 Allow for piezo-assisted micromanipulation, which improves the results of a variety of applications including transfer of embryonic or induced pluripotent stem cells into blastocysts and morulae, injection into mammalian oocytes and zygotes, and enucleation/nuclear transfer. Features a large backlit display with on screen help menu, control and data logging of temperature, CO2, door openings, alarms, as well as O2 gas and humidity monitoring. With Stainless-Steel Chamber-provides an ideal in-vitro environment. 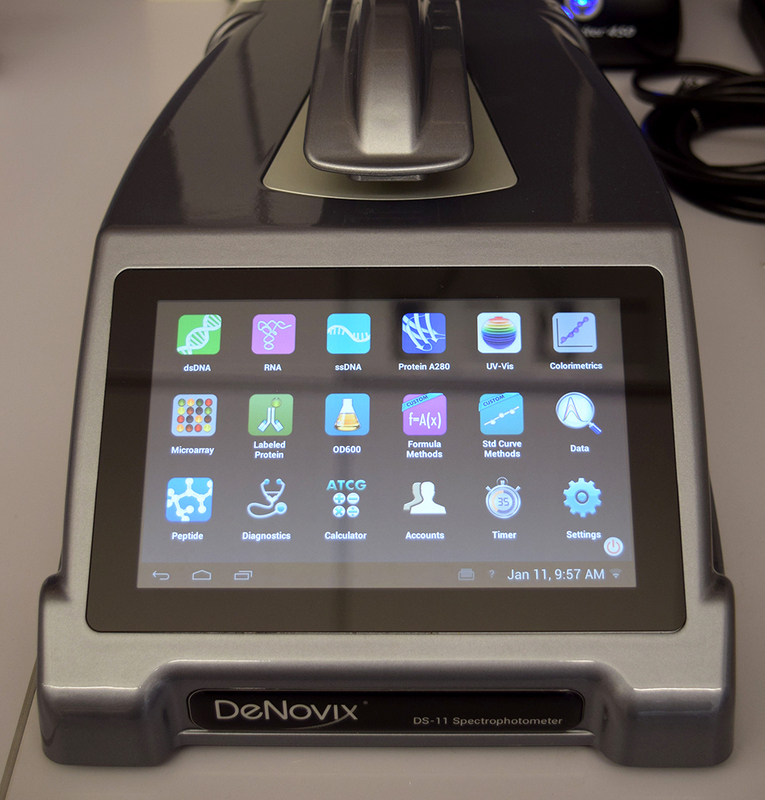 It features fast recovery characteristics and a convenient touchscreen user interface. 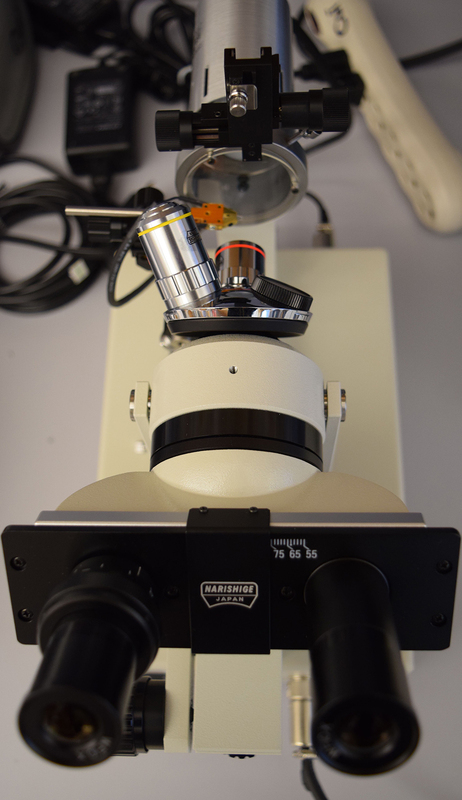 A new standard for the inverted research microscope, providing a wide range of observation methods and applications in a compact body with four fluorescence channels available. 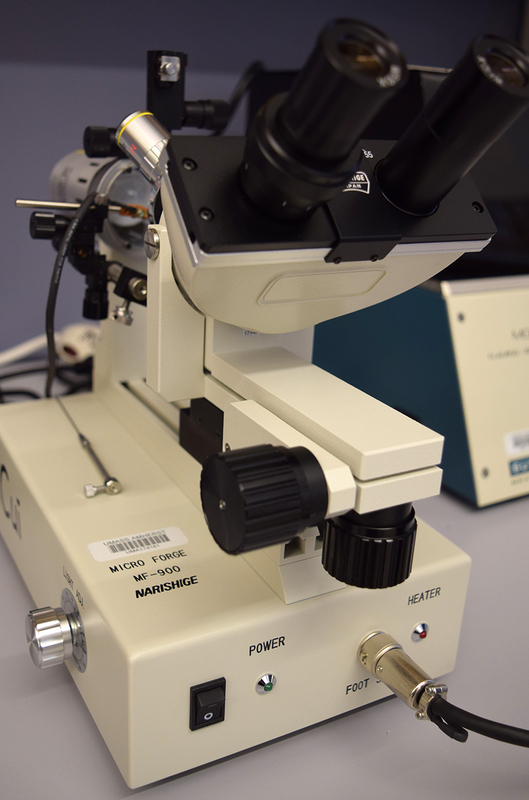 Offer higher magnification than conventional models, enabling high-resolution observation. In combination with the new objective series, its improved chromatic aberration correction provides bright and sharp images through the entire viewfield. 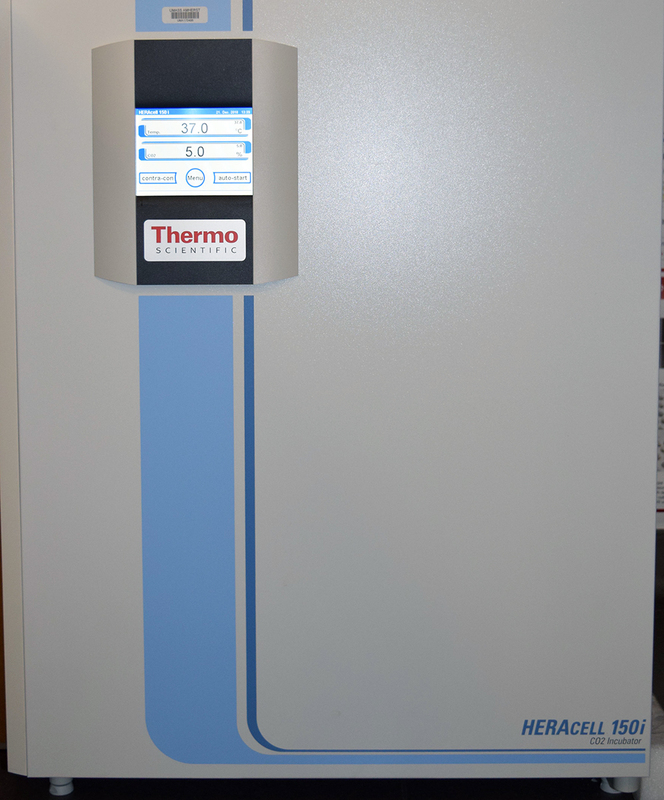 Features include: Color touch screen display; Safe heat mode to protect and extend filament life; Pipette Cookbook program directory; Pre-heat mode improves stability; Line repeat mode simplifies multi-line programming; Self-contained air supply with filtration system and humidity control chamber. Offers a wide range of functions such as cutting, bending, fire-polishing, and forming a spike for making many different kinds of glass pipette tips. Designed to meet the highest standards in reliability, sustainability and temperature management. At the heart of the TSX Series is V-drive technology, designed to adapt to user patterns, substantially reducing energy and HVAC costs without compromising performance. 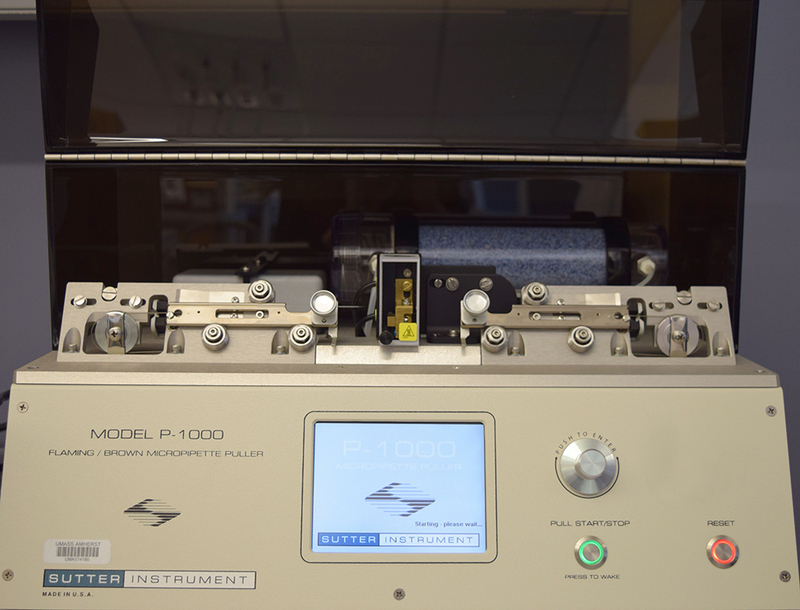 A gel documentation system for imaging DNA and RNA. 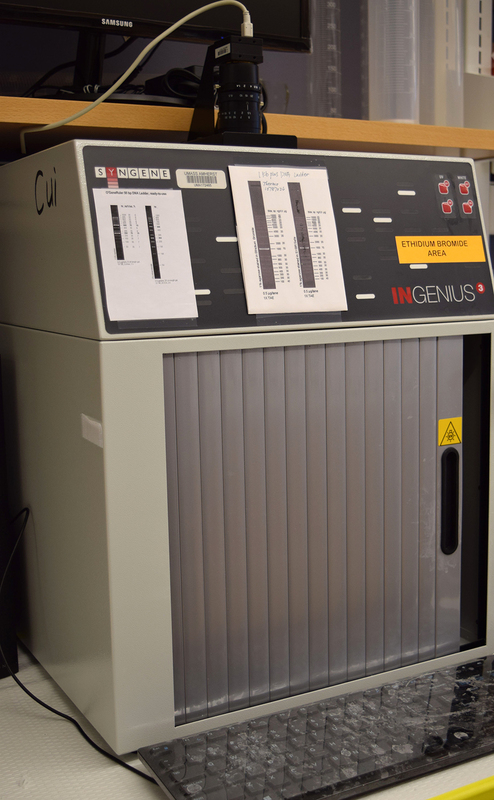 This gel imaging system features a compact darkroom with a slide-out transilluminator and an internal LED white light. We will microinject more than 100 mouse embryos (usually around 150), culture them and perform embryo transfers to pseudopregnant females. All delivered pups will be genotyped and sequenced once they reach wean age, and then will be transferred to the principal investigator (PI). PI must obtain IACUC approval for the project before we begin the project. We cannot guarantee the expression and/or transmission of the transgene, nor that any mice will contain the desired KO or KI alleles, as this is subject to many factors (the locus, whether the mutation is deleterious, the quality of materials provided, etc.). 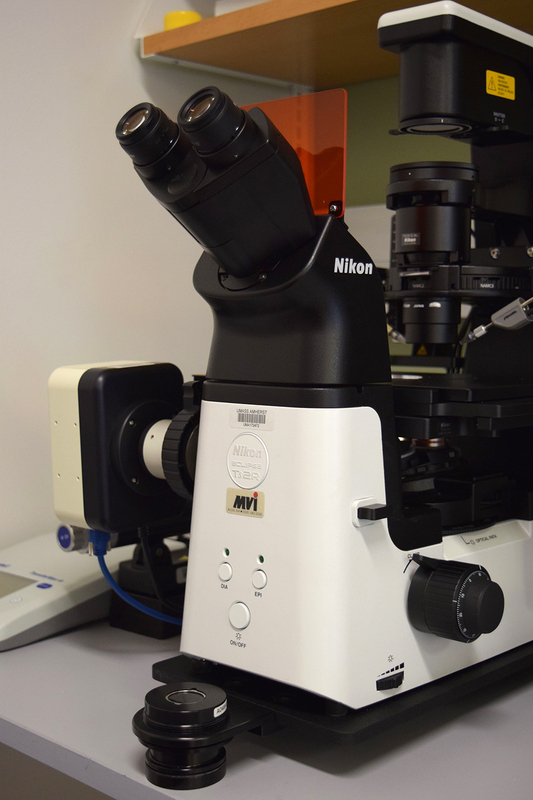 We typically use hybrid embryos (B6D2F1 X B6D2F1) to perform microinjection and generate the founders. Other strains can be used (e.g., C57BL/6J or C57BL/6N) in order to create a coisogenic mouse line, however, additional costs will be applied and delays may be up to 2 months. The prices described in our website do not include per diem charges. Please acknowledge use of UMass Amherst Animal Models Core in all publications. When considering whether or not to include core laboratory members on the publications, please refer to this published guideline https://abrf.org/authorship-guidelines. 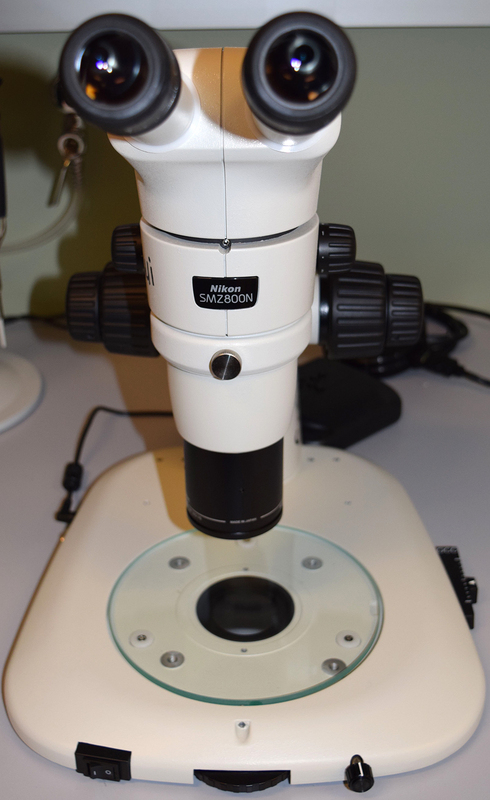 Research areas include mammalian oocyte maturation and activation, preimplantation embryo development, micromanipulation and animal model generation. Current research in my laboratory aims at: 1) understanding the cellular and molecular mechanisms underlying mammalian oocyte meiosis, activation, and aging; 2) discovering novel genes, factors, and signaling pathways that are functionally required during mammalian preimplantation embryo development; 3) creating animal models of human genetic diseases using knock-out, knock-in, and transgenesis strategies. —Lisa M. Minter, Associate Professor, Dept. of Vet & Ani Sci.